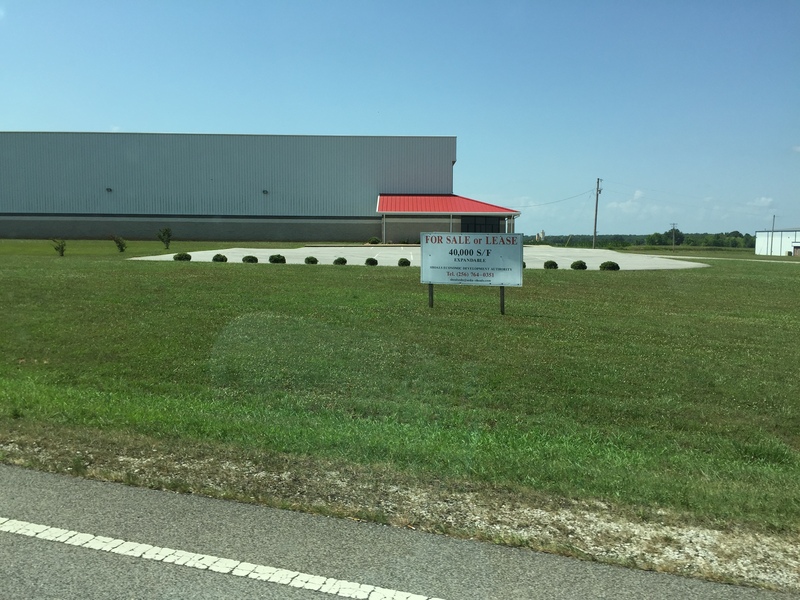 Rogersville, AL May 19, 2016 – Custom Synthetic Fibers, LLC announced today that a new recycled polyester fiber plant will be operational in mid-summer 2016. The operation, located in Rogersville, Alabama, is owned by a group of individual investors, including the majority owners of Custom Polymers, Inc., a plastics recycler and reprocessor based in Charlotte, NC, and Custom Polymers PET, LLC, a post-consumer PET bottle recycler, located in Athens, AL. The chief executive officer of Custom Synthetic Fibers, LLC is Joseph Ku, an experienced fiber industry professional.